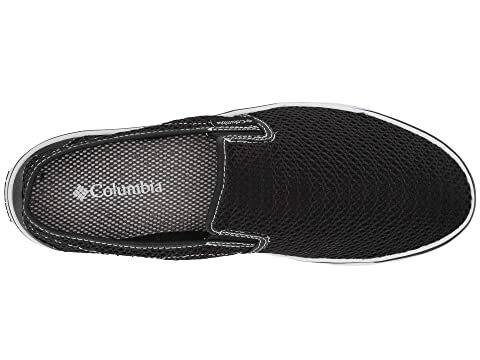 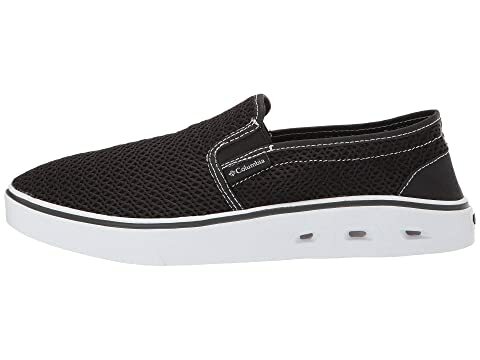 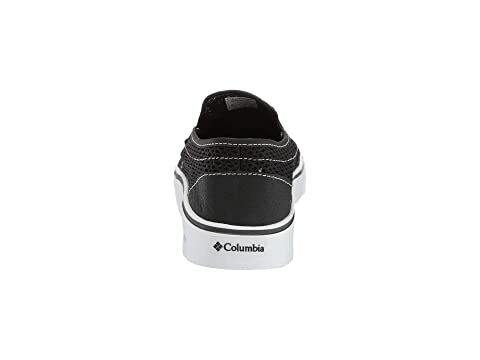 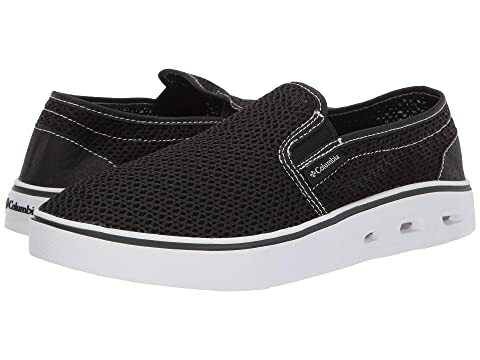 The Columbia® Spinner Vent Moc water shoes have a casually handsome look that will keep you steady on your feet on both wet and dry surfaces. 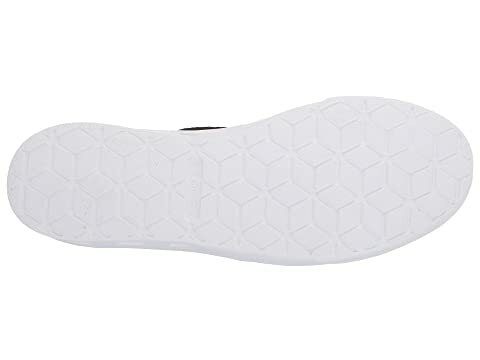 Breathable open mesh and synthetic upper. 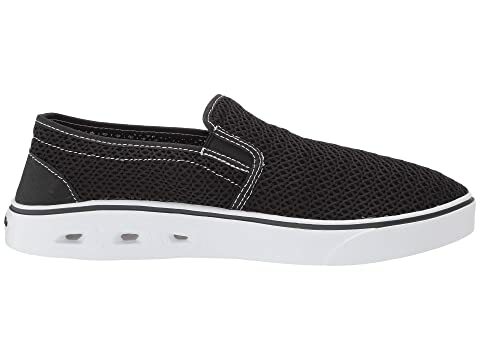 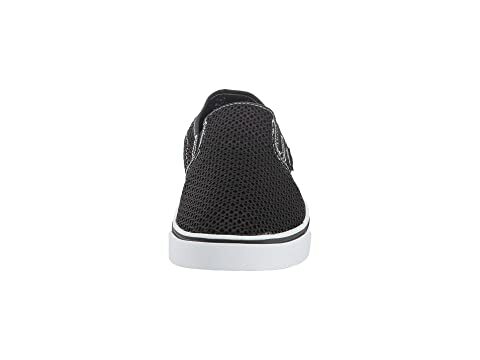 Slip-on silhouette for easy on-and-off.